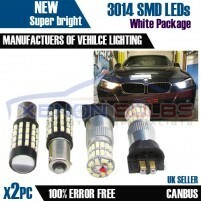 BMW F30 Package Daytime & S idelights BAX9S H6w 54 SMD 3014 PW24W Canb.. This is our fantastic package deal to fit the BMW F30 with Halogen Headlights, It allows you to easi..
T4.2 White Blue Red 1210 3528 SMD LED Dashboard Cluster Speedo Interio.. 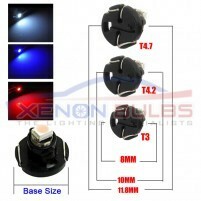 Replace the lights in your dashboard and instrument cluster with the plug and play T4.2 SMD LED.&nbs..